Cashmere Land with access to City Water, Electricity, and Sewer. 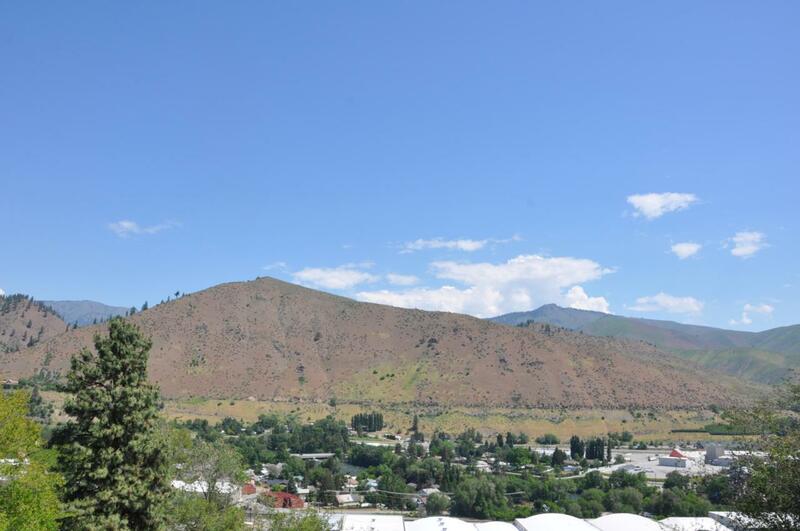 Rare opportunity to own River View property that is ready-to-build, in the picturesque town of Cashmere. Only 15 mins to Leavenworth and Wenatchee! Central to outdoor recreation, shopping, and antiques! Bring your dream home plans!